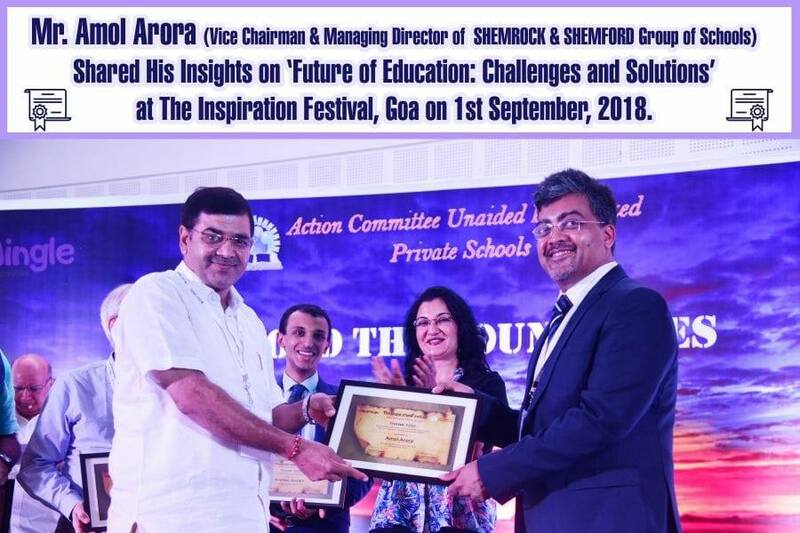 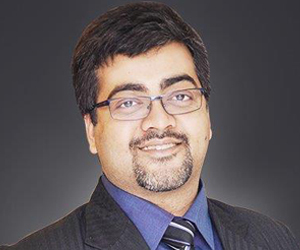 Mr. Amol Arora, Vice Chairman & Managing Director of SHEMROCK & SHEMFORD Group of Schools, received a Special Jury Award in the category ‘Collaborative Leadership in Early Education’ from Manish Sisodia (Deputy Chief Minister of Delhi) and Mrs. Leela Devi Dookhun (Minister of Education & Human Resources, Mauritius) at IDA Education Awards. 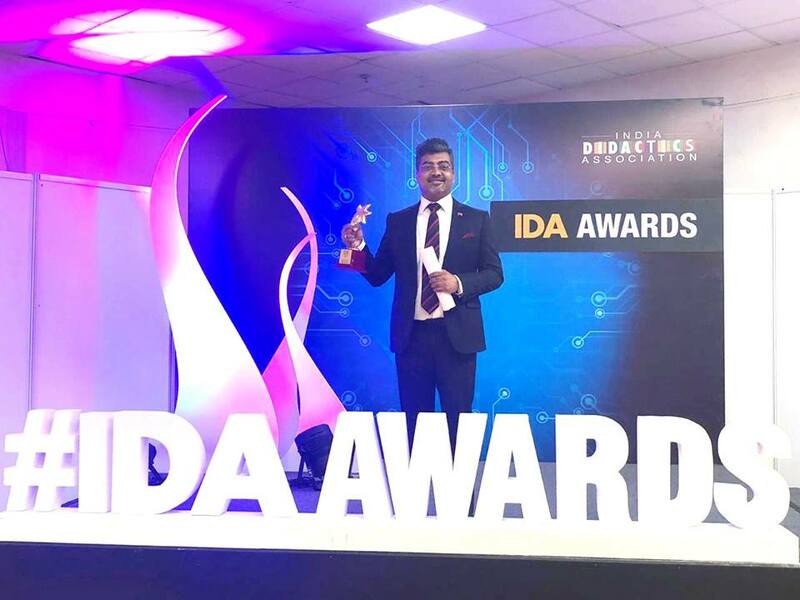 The award ceremony was organised at Pragati Maidan, Delhi on 4th October, 2018. 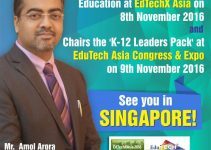 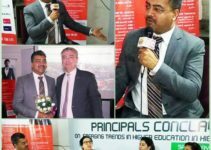 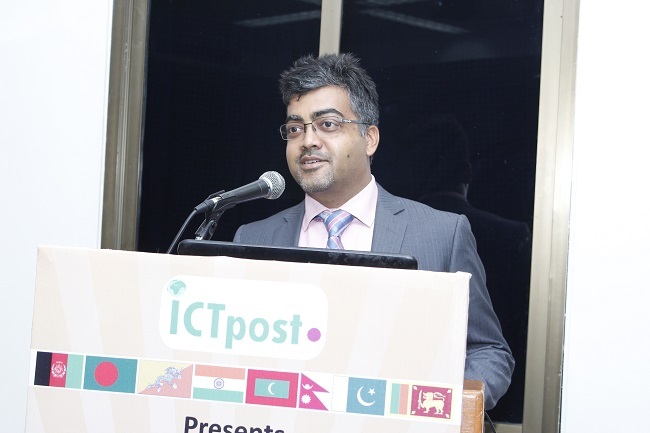 EduTech Asia Congress & Expo on 9th November 2016.